Following the success of Hollow Knight, indie studio Team Cherry has recently revealed a sequel titled Silksong. Originally started its journey as a Kickstarter campaign in 2014 for classic 2D adventure, Hollow Knight has turned out to be a universally acclaimed Metroidvania video game from Australian developer/publisher studio Team Cherry. 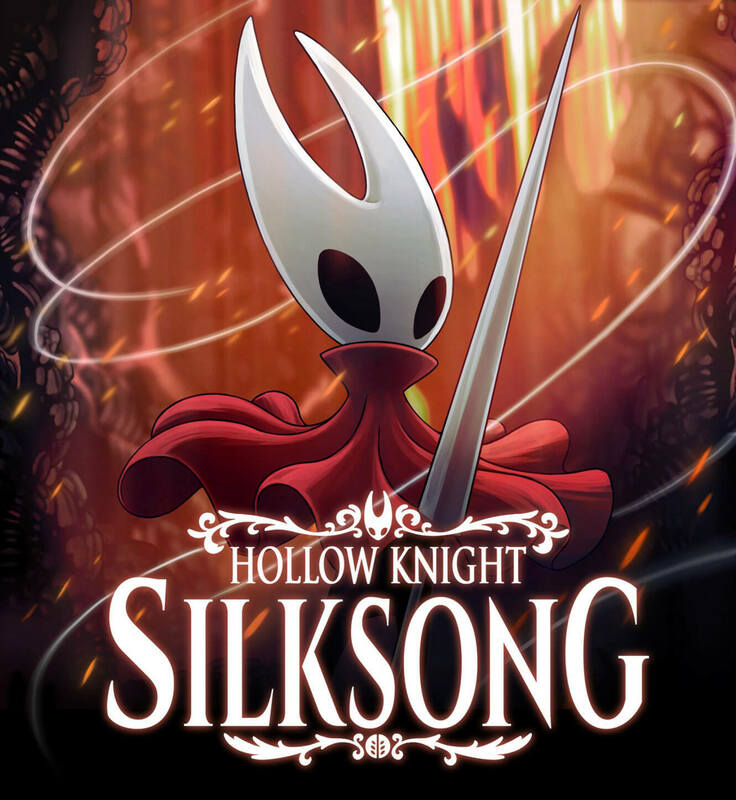 Following release, the title received several major content update for free and while they were working on another of their post-launch expansions, it eventually outgrew from its original scope and turned out to be a potential sequel titled Hollow Knight: Silksong. Team Cherry has officially revealed Silksong via a brand-new trailer that offer a brief glimpse into what players are getting into. Previously appearing on HK as a lethal hunter and a self-proclaimed protector of Hallownest, Hornet came into way of the titular insectoid Knight more than once and now has finally become a playable character on her own game. She was always intended to go on her solo adventure set in a new world but they realized too late that it has outsized to be just a downloadable content anymore and the decided to make it a sequel with bosses, enemies and quests for fans. To learn more about what is going on behind the scene, be sure to watch the developer diary by lead designers Ari Gibson and William Pellen below. 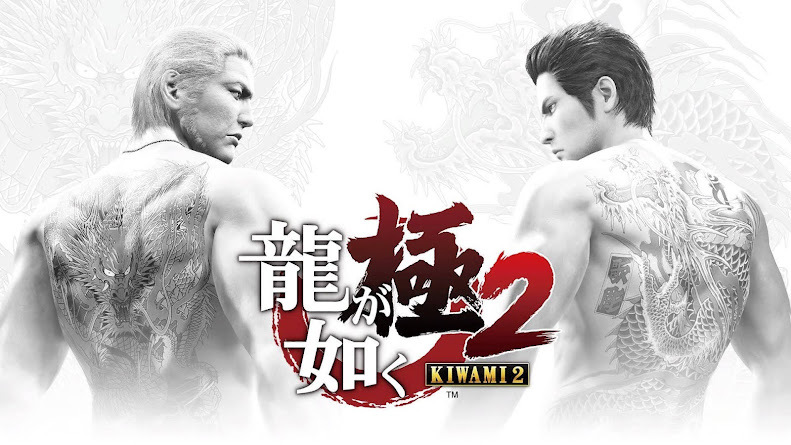 Even though no official date of release is set yet, developers are currently planning to bring the sequel for Linux, Mac, PC and Nintendo Switch platforms with PlayStation 4 and Xbox One versions are to follow later at some point. Also, Kickstarter backers of original Hollow Knight will receive Hollow Knight: Silksong for free upon release and those who have pledged them with more than AU $10 can even select Switch their preferred platform instead of PC. 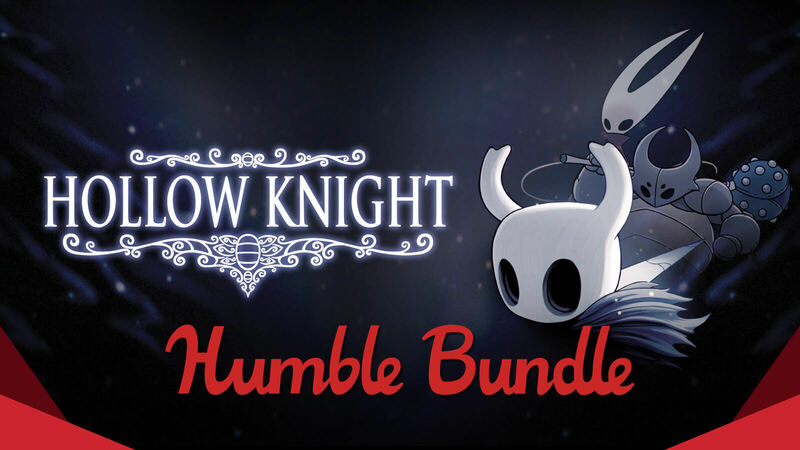 2D Metroidvania adventure Hollow Knight from indie studio Team Cherry has been included in November's Humble Monthly Bundle. 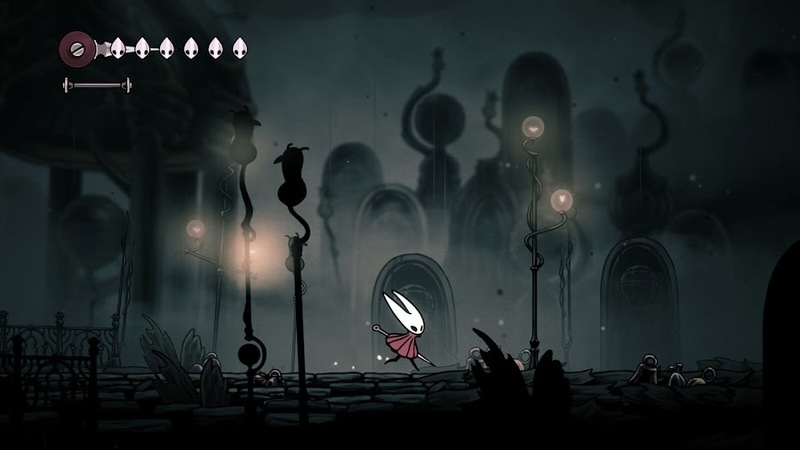 Metroidvania action-adventure title Hollow Knight from Team Cherry started its journey from a Kickstarter campaign and initially released on early 2017 for Linux, Mac and PC. It made a reputation itself to debut on Nintendo Switch a few months back and on PlayStation 4 and Xbox One recently. We are talking about it now because the game has just been added to the Humble Monthly Bundle for November along with survival horror title 7 Days to Die and stealth action game Hitman: The Complete First Season. Signing up for a $12 subscription of Humble Monthly allows you access to games worth of $100 for PC via Steam keys, which are yours forever. Digital video game storefront Humble Store announces a lineup of games a month prior, available to download right away. By the first Friday of the month, they will reveal six to eight new titles to enjoy as well. Aside from this ever-rotating listing of key-titles, subscribers get access to over sixty DRM-free PC games collection on Humble Trove. What next we have is Hitman: The Complete First Season by IO Interactive and Square Enix, collecting all six episodes from the sixth entry of third-person stealth game series Hitman released back in 2016 as a follow up title to Hitman: Absolution. Then we get to open world survival horror experience with 7 Days to Die from The Fun Pimps and Telltale Games. 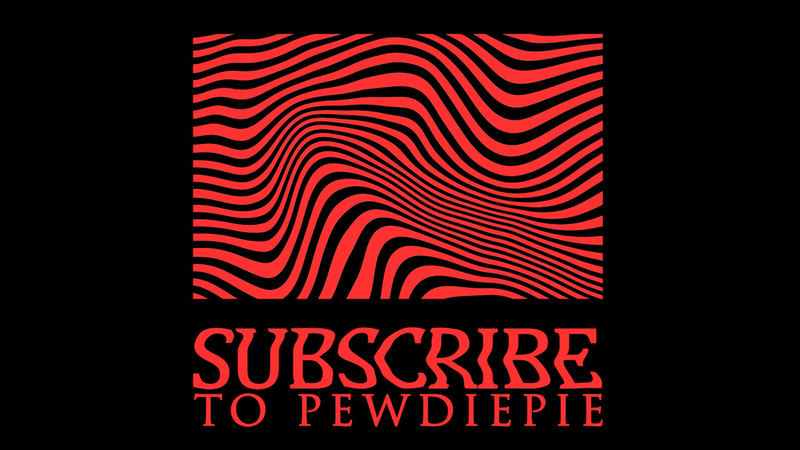 The premise of the game follows nuclear fallout that turned majority of populace into zombies and surviving among this mess is the only objective you have. 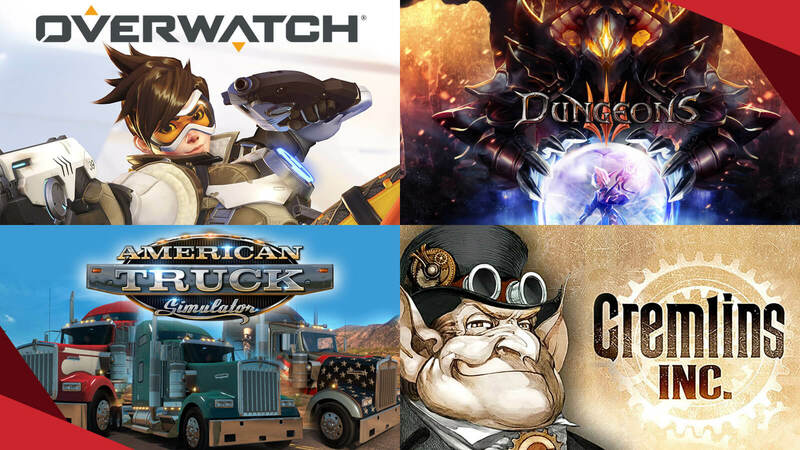 Those who are already subscribed to the deal are enjoying American Truck Simulator, Dungeons, Gremlins Inc., Hidden Folks, Old Man's Journey, Overwatch and more on the month of October from a total of 9 games, which are worth $141. 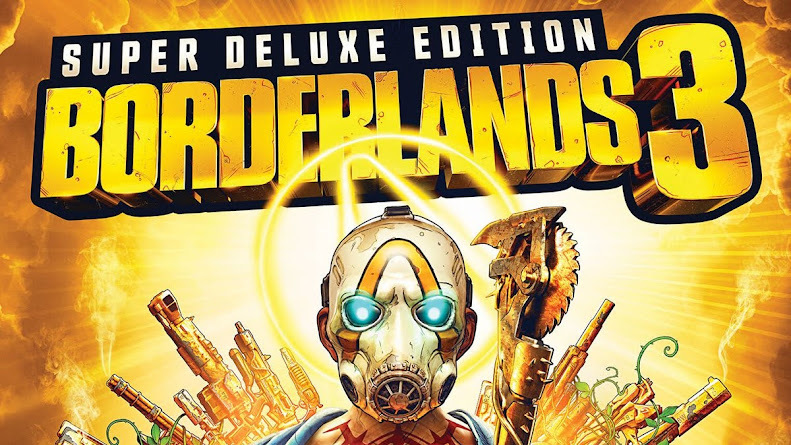 Players on Microsoft and Sony consoles have their monthly subscriptions of PlayStation Plus or Xbox Live Gold online services; whereas the monthly bundles deal in question is the best we have so far for PC gamers. On top of everything, they donate a portion of these purchases to charity. Critically-acclaimed 2D Metroidvania adventure Hollow Knight from Team Cherry is arriving on PS4 and Xbox One. 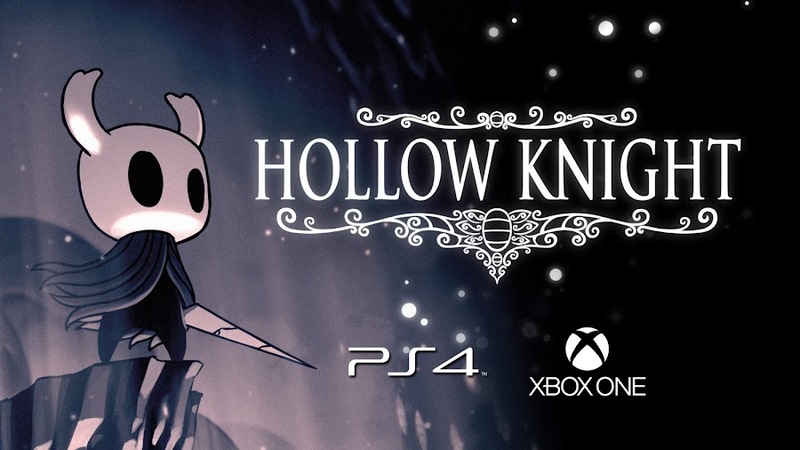 After making a successful debut over Linux, Mac, PC and later on Nintendo Switch with critical acclaim that major AAA titles will envy for, 2D Metroidvania action-adventure game Hollow Knight is finally coming to PlayStation 4 and Xbox One as Hollow Knight: Voidheart Edition. So, now players on consoles can get into the experience of the title and realize what made it so great. Today, developer/publisher Team Cherry has announced the version to release on September 25, 2018. Below is the Voidheart Edition trailer showcasing what you are getting into when the title eventually launches on consoles. The Voidheart Edition will have the original base game, which takes you fighting battle against 40 boss characters and face over 150 enemies throughout the action-adventure journey it is based on. Then there are 4 expansion packs; Hidden Dreams, The Grimm Troupe, Lifeblood and Godmaster. These will add more quests to the game, bring new bosses and grant your hero unique abilities to play for hours. The best part is that you are only two weeks away from getting your hands on it. Pre-orders will be open from September 14 and PlayStation Plus members can enjoy a 20% discount on their digital purchase to celebrate the occasion. When the game made its Switch debut, it was priced $15 only including four content packs and sold more than 250,000 copies within two weeks time. Since no price was announced for Voidheart Edition yet, we can guess that the game will probably cost the same amount for PS4 and Xbox One when released. With Hollow Knight, Team Cherry studio has done an amazing job and their effort throughout entire development process and crowdfunding from Kickstarter all came into full fruition as soon as the reviews started to roll in as generally favorable. So, hold your horses for a while now, until you get the chance to jump into a world of insects and heroes and see for yourself that what made the game so good.